St. Jude names research tower for Donald Pinkel, M.D. 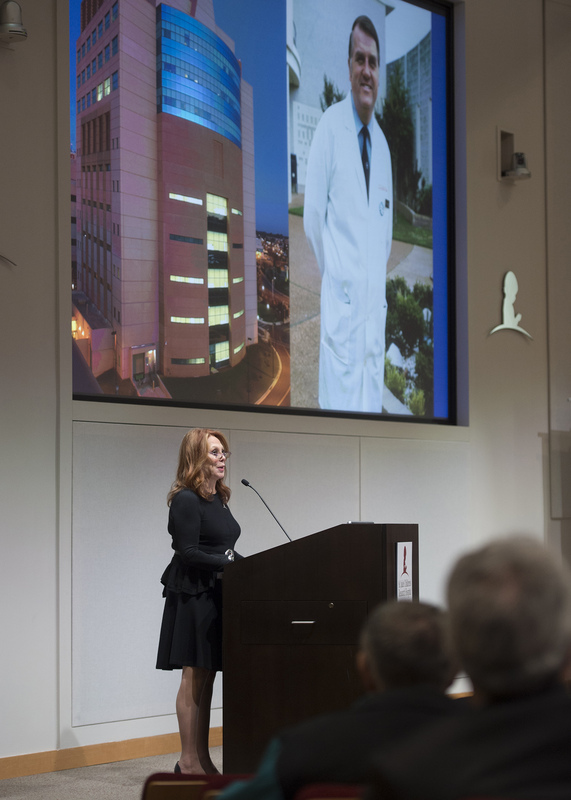 (Memphis, Tennessee – March 21, 2017) St. Jude Children’s Research Hospital is naming the institution’s principal research tower after Donald Pinkel, M.D., whose legacy of driving progress toward advancing cures for pediatric catastrophic diseases continues at the institution today. 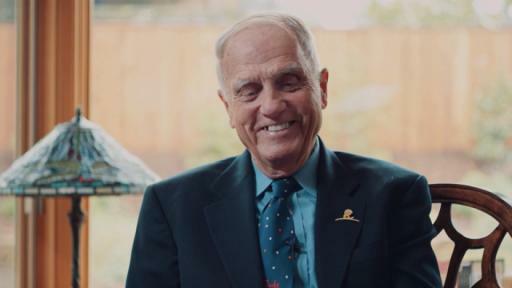 When St. Jude was established 55 years ago, Pinkel, the hospital’s first medical director, committed to finding cures for childhood cancer, leading to groundbreaking treatments that saved countless children’s lives. Many of these cancers were deemed incurable prior to Pinkel’s research, but his distinct approach to eradicating diseases established a model for how cancers could be treated. 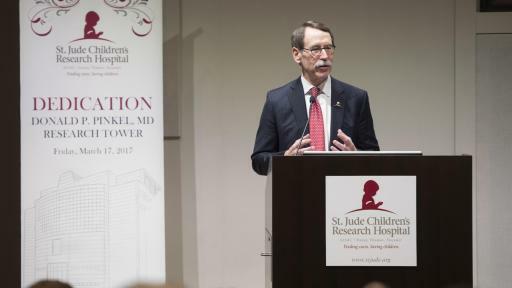 Under Pinkel’s leadership, St. Jude pioneered a strategy called Total Therapy aimed at curing children with acute lymphoblastic leukemia, the most common form of pediatric cancer. 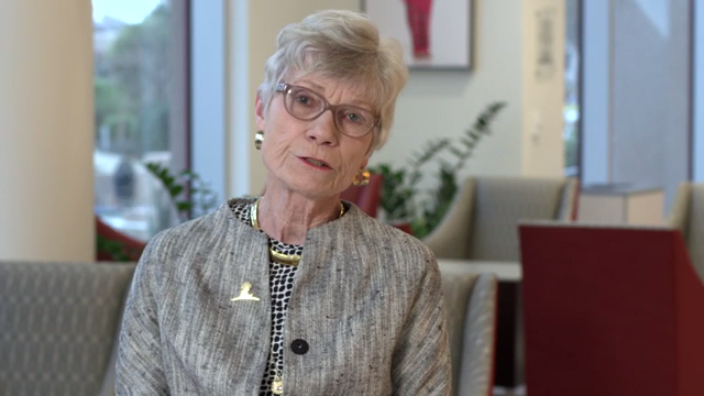 The Total Therapy approach combines multiple anticancer drugs for cures, and each study builds upon the success of the preceding study, continuing to this day with clinical trial Total XVI. Pinkel was instrumental in establishing the cohesive relationship between clinicians and research investigators at St. Jude, often referred to as the “bench-to-bedside” process that has been popularized in the cancer research community. 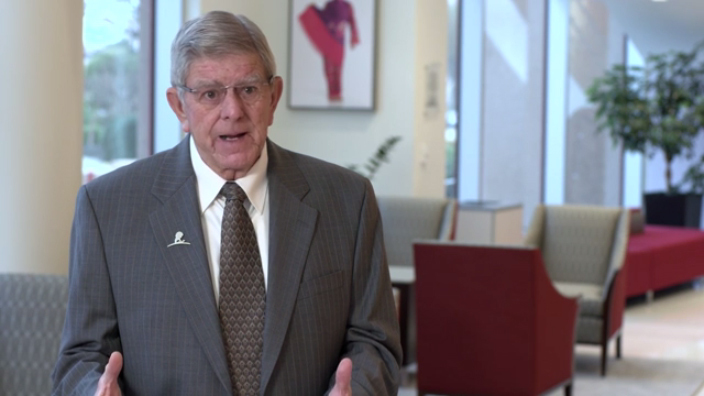 He was instrumental in establishing many clinical trials at St. Jude, creating a precedent for clinicians and researchers to use combinations of therapies to treat pediatric catastrophic diseases. Pinkel demonstrated that such treatment can be carried out with minimal and even no hospitalization, and can result in long survival for a substantial proportion of children. 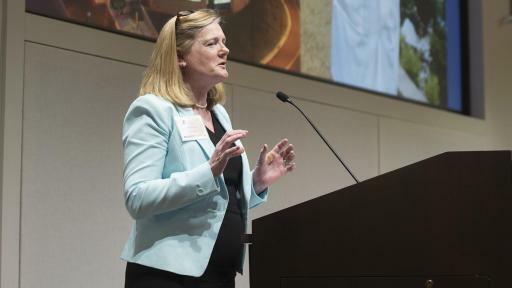 Through implementing the Total Therapy protocols, researchers at St. Jude helped improve the survival rate of pediatric ALL from less than 4 percent at the hospital’s opening to higher than 50 percent by 1972. 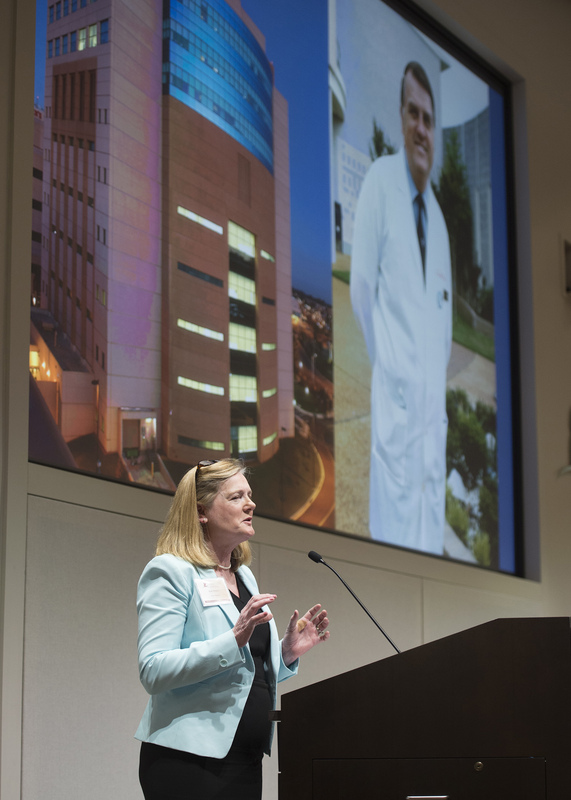 The Donald P. Pinkel, MD, Research Tower houses an array of cutting-edge scientific programs that have helped fuel advancements and will continue to pave the way for new discoveries. Many translational research investigations are performed in the tower. Those investigations are critical to interpreting information gained from research protocols that help develop better treatments for future clinical trials. Pinkel served as the hospital’s medical director from the time St. Jude was founded on Feb. 4, 1962, until 1973. In 1972, Pinkel received the Albert Lasker Clinical Medical Research Award for his efforts in combination therapy for lymphoma and acute leukemia. 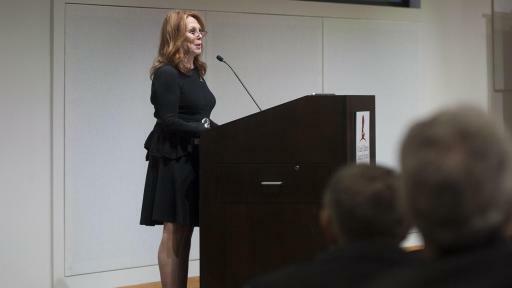 To watch the dedication ceremony, please visit the St. Jude Children’s Research Hospital – Science and Medicine Facebook page: https://www.facebook.com/stjuderesearch/. 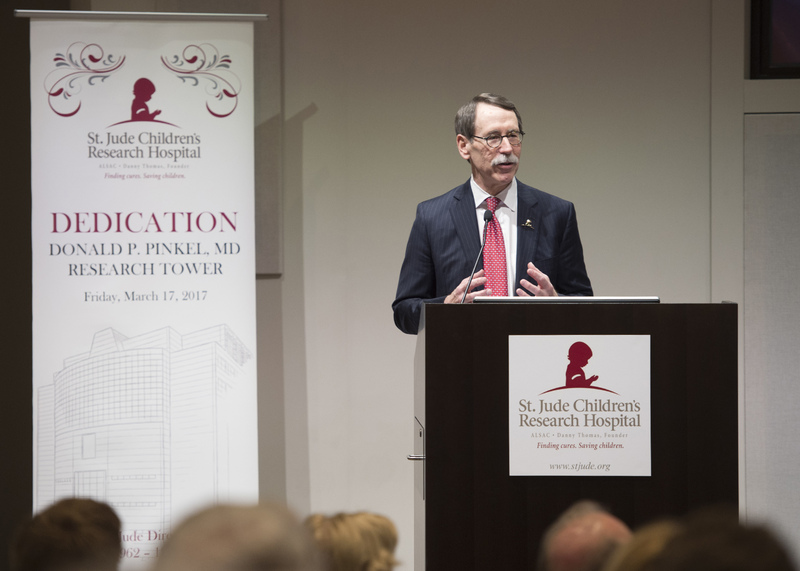 St. Jude Children’s Research Hospital is leading the way the world understands, treats and cures childhood cancer and other life-threatening diseases. It is the only National Cancer Institute-designated Comprehensive Cancer Center devoted solely to children. Treatments developed at St. Jude have helped push the overall childhood cancer survival rate from 20 percent to 80 percent since the hospital opened more than 50 years ago. St. Jude freely shares the breakthroughs it makes, and every child saved at St. Jude means doctors and scientists worldwide can use that knowledge to save thousands more children. Families never receive a bill from St. Jude for treatment, travel, housing and food—because all a family should worry about is helping their child live. To learn more, visit stjude.org or follow St. Jude at @stjuderesearch.